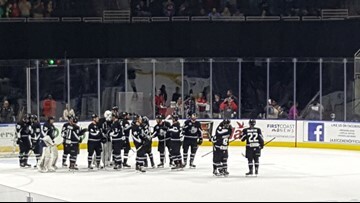 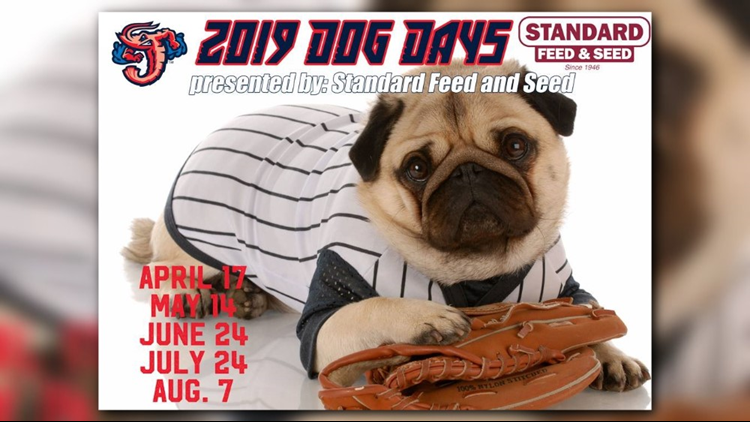 Pups get in free as long as their human companion buys a ticket. 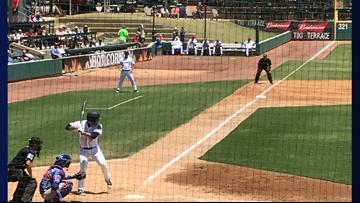 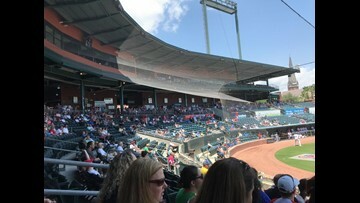 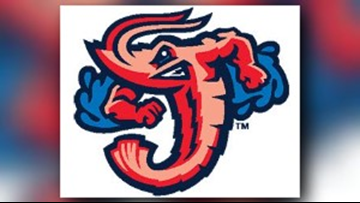 The Jumbo Shrimp will host a street carnival from 4 p.m.- 6:30 p.m. with a rock wall, game truck, face painter, vendors, DJ and stage and life-size games. 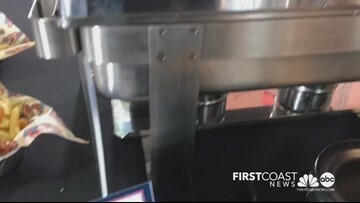 Great food options at the baseball fields. 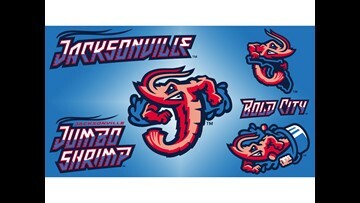 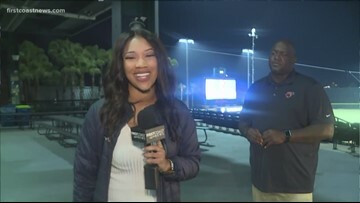 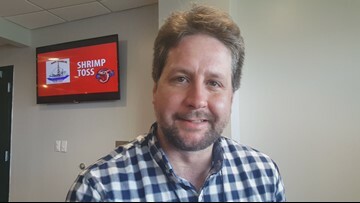 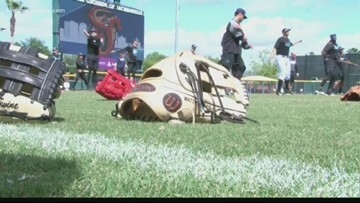 Opening day is Thursday for the Jacksonville Jumbo Shrimp as the Minor League club kicks off their season. 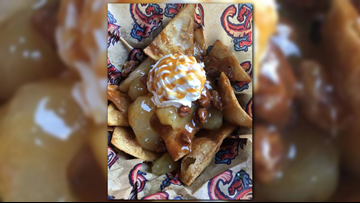 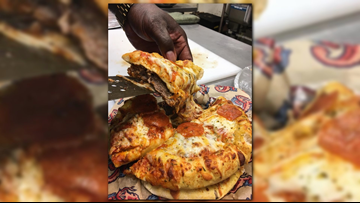 Check out the food options available at Jacksonville Jumbo Shrimp 2019 home games! 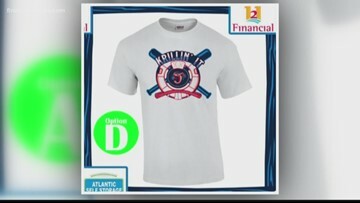 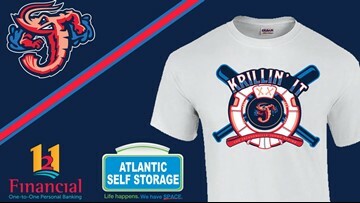 The winning design is called "Krillin' It" and was created by University of North Florida graphic design major Toni Pepe. 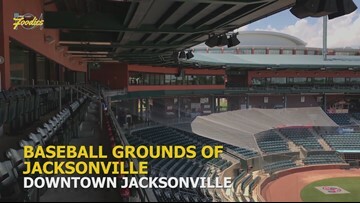 The Jacksonville Jumbo Shrimp has officially announced its 2019 schedule and there are 70 home games you can attend.